Dan MacLellandof Canada (coach Earl Sobotkiewicz) posted 680 in the second block of the Team event to leap one spot into third place and to earn the bronze medal with 5277 (219.88). 265 Competitors from 50 Countries competed at this event. 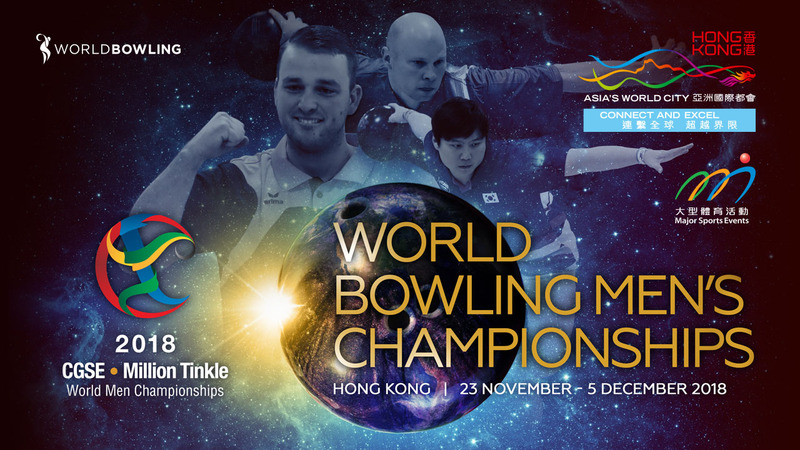 No Replies to "World Bowling Championships"